If rumours are to be believed apple is going to unveil the upgraded version of its iPhone 6, in September with integrated beats audio technology. The new iPhone 6S and iPhone 6C are also believed to feature a 12 MP camera. 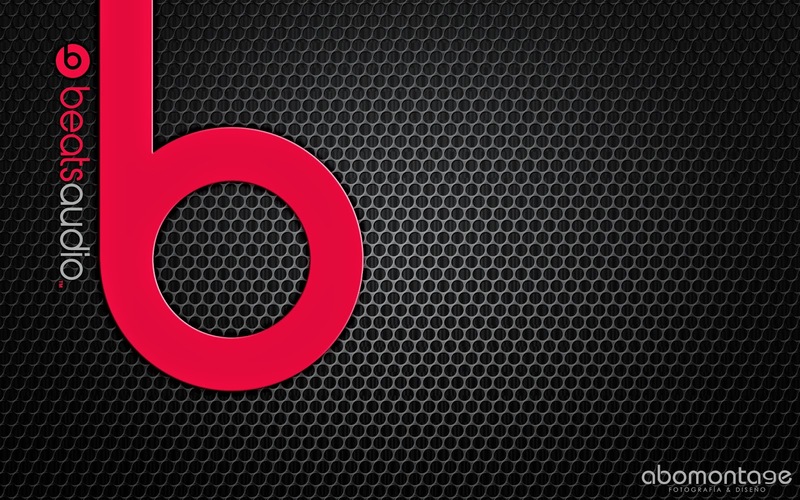 Its been a while since apple has done too much to its camera since iPhone 4. 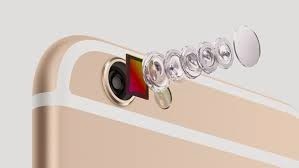 Apart from upgrading camera to 12 MP it is also expected that the iPhone 6s camera will feature more advanced sensors, smaller pixels as compared to the current larger pixels. The acquisition of LinX Imaging also suggests DSLR like features to be heading towards iPhone 6S and 6C.